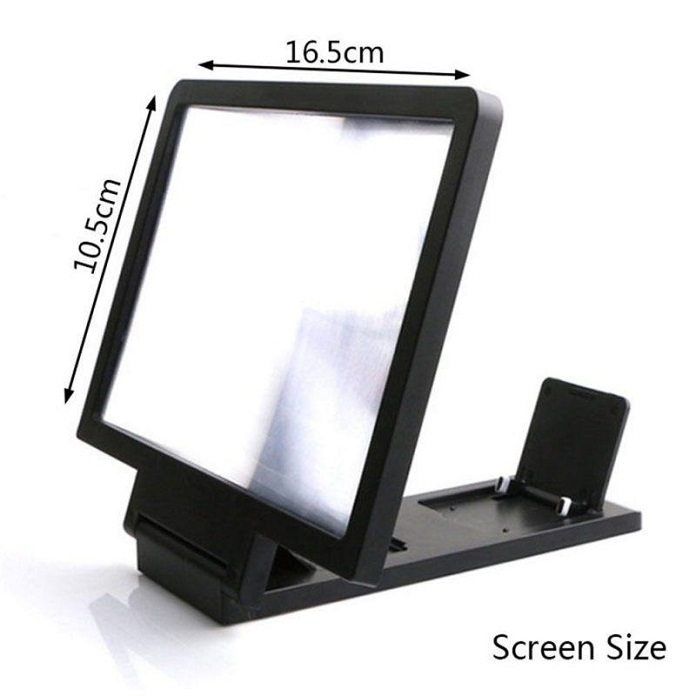 Watch movies on a bigger screen with the 3X Zoom Screen Magnifier. Sit back, relax and enjoy movies and TV shows! High definition screen and with screen protection that protects you from eye strain. Foldable design and lightweight construction that makes this device portable and folds down to a compact size.